Great pavement starts with hiring the right company. Our locally owned and operated company has been in business for over 30 years. We have the experience you need and offer free estimates. Need to improve the value and appearance of your home? Tired of shoveling your rutted driveway? Or is your gravel lane way just too muddy? 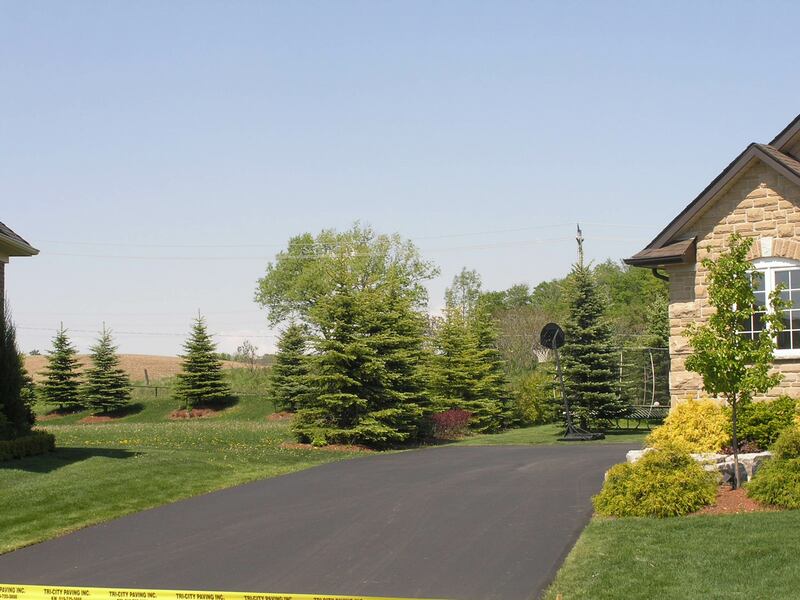 Tri-City Paving Inc’s professional asphalt paving team in Kitchener has been providing their clients with high-quality asphalt work for over 20 years! Our team of friendly staff, knowledgeable estimators and highly skilled personnel have the ability to transform the old into new. We aim at providing quality workmanship to enhance you property's curb appeal. To see one of our customers’ driveway paved by our experienced and skilled team, click here. From residential driveways and commercial parking lots to rural lane ways, Tri-City Paving Inc has got you covered. We have the equipment and skills to get your job done on time and efficiently. All of our work is backed by our written guarantee. We believe that our reputation for providing great customer experience is the cornerstone of our success! We also take pride in serving our clients in Waterloo, Cambridge, Guelph and surrounding areas. 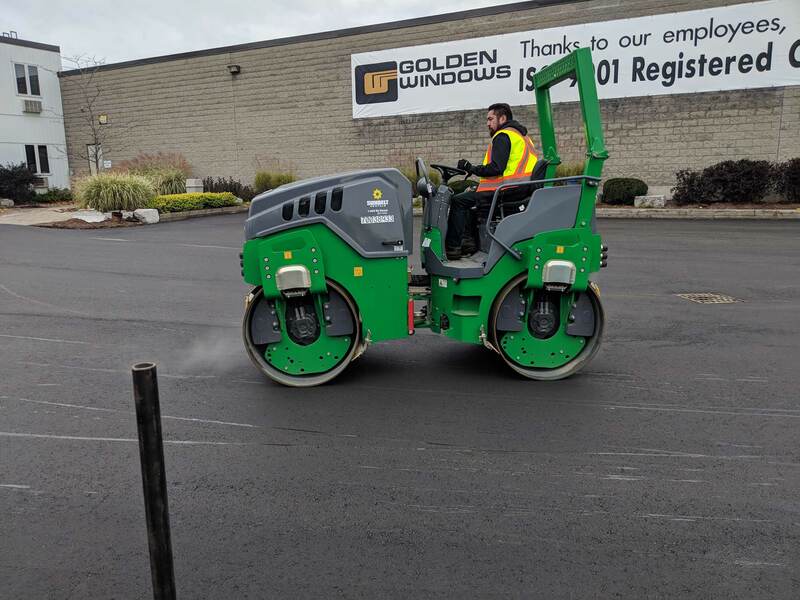 Here at Tri-City Paving Inc, we are committed to providing your home or business with the high-quality asphalt pavement product that will best suit your specific requirements. 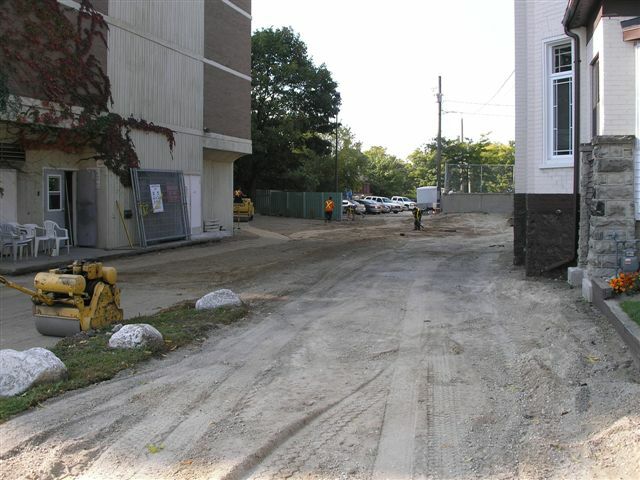 Whether it is parking lot expansion or complete asphalt reconstruction, you can count on us. We provide you with the desired results and ensure complete customer satisfaction. We have hands-on experience in working with residents, business owners, property managers, and more.Get connected with us! If your existing driveway is showing severe signs of wear and tear, you can count on us; we stand behind quality driveways. Our team of skilled personnel will provide you with durable parking lot paving services and help you protect your investment. From asphalt cutting and patching to complete reconstruction, our professionals will help you with all your asphalt paving needs.